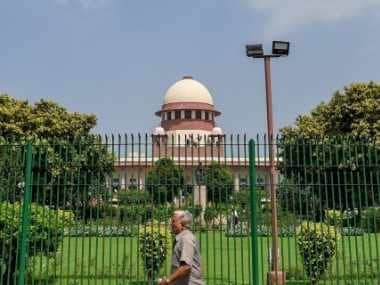 Editor's note: On 12 June 1975, for the first time in independent India’s history, the election of a prime minister was set aside by a High Court judgment. The watershed case, Indira Gandhi vs Raj Narain, acted as the catalyst for the imposition of the Emergency. 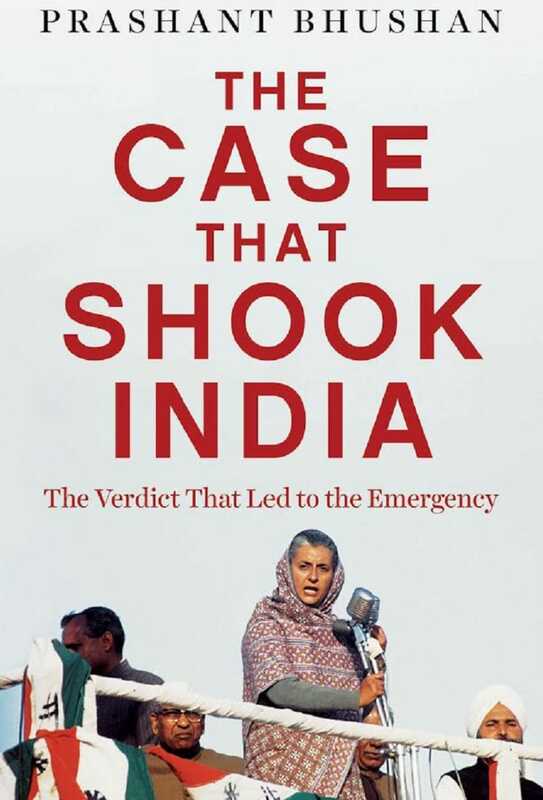 Based on detailed notes of the court proceedings, Prashant Bhushan has authored 'The Case That Shook India', a close look at a case that shaped India’s political destiny. An extract from Bhushan's book details how it all began. It has been reproduced here with permission from Penguin Books India. ...Meanwhile, the Opposition parties were also choosing their candidates for various constituencies. On 19 January 1971, the Opposition parties which had forged an alliance against Mrs Gandhi’s Congress party announced Raj Narain’s candidature from Rae Bareli to oppose Mrs Gandhi. He would be their jointly sponsored candidate and even other Opposition parties like the Bhartiya Kranti Dal, which were not members of the alliance, decided not to put up their own candidate from Rae Bareli. The next day, Mrs Gandhi, giving a speech in Coimbatore, lashed out against Raj Narain’s candidature from Rae Bareli. 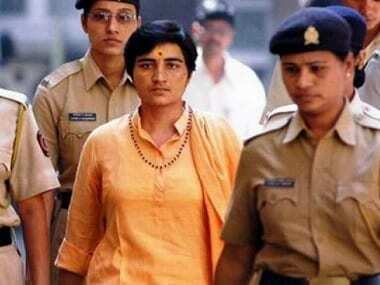 She said that ‘Mr Narain had been chosen by the Opposition parties to contest from Rae Bareli because he was a well-known Nehru hater and baiter’. On 25 January, the Election Commission allotted the symbol of a cow and calf to the ruling Congress party of Mrs Gandhi and the symbol of a lady with a charkha to the Congress (Organisation) Party led by Morarji Desai. A few days later, Shanti Bhushan received a telegram from C Rajagopalachari which expressed his dissatisfaction at the allotment of the cow and calf symbol to the ruling Congress party. He asked Bhushan to challenge this allotment in the court on the ground that it was a religious symbol. 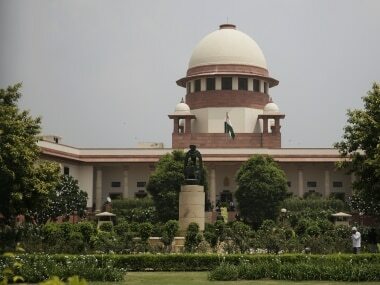 Bhushan replied that as the election process had already started with the issue of the Presidential Notification on 27 January, it was not possible to challenge the allotment of the symbol till the elections were over. Prime Minister’s Secretariat and he had resigned just a few days before. It is noteworthy that Kapoor, who was Mrs Gandhi’s Private Secretary earlier, had resigned at the eve of the 1967 elections and had worked in Mrs Gandhi’s election campaign. Immediately after the elections, he had rejoined Mrs Gandhi’s Secretariat as officer on special duty. With the last date for filing nomination papers over, the din for getting party tickets died down and the election campaign of the parties started in a big way. The Opposition parties’ slogan was ‘Indira Hatao’ and their main charge against her was that she was responsible for the corruption which had crept into the government in the past two years. Mrs Gandhi who had earlier nationalised the 14 major banks of the country and had tried to abolish the privy purses of the erstwhile maharajas was successful in projecting her image as a radical socialist, who was seriously interested in bridging the gap between the rich and the poor as quickly as possible. you want.’ The effectiveness of this rhetoric can only be gauged by the election results. The polling date for Mrs Gandhi’s constituency was 7 March. The day went off uneventfully and counting of votes started on 9 March. Meanwhile on 8 March, before the votes were counted, Raj Narain led a victory procession through the streets of Rae Bareli, thanking the people for their support and for having elected him. The results started coming in by 10 March and early returns showed that the Congress was heading for a landslide victory, even beyond the most optimistic estimates of the Congress supporters. In her own constituency, Mrs Gandhi routed Raj Narain by more than 1,10,000 votes. Mrs Gandhi polled 1,83,309 votes while Raj Narain could get only 71,499 votes. The only other candidate, Swami Adwaitanand, who had fought as an independent candidate, did not get any significant number of votes. Raj Narain was a very optimistic man and the victory procession was taken out by him on his firm belief that he would indeed win. The results, however, shook him, and he started believing the stories which were being circulated about the chemical treatment of ballot papers. The results were so surprising that some other Opposition leaders also started believing that the ballot papers might indeed have been treated chemically so that the ink of the actual stamp mark disappeared after some time, and an invisible stamp mark, which had been put on the ballot papers at the time of their printing, appeared on the paper just before counting. If it was true that the marks had been manipulated, then they should have been identically placed on the ballot papers. But the only way in which this could be determined was by examination of the ballot papers, which could only be done by means of an election petition. The fear that such rigging had taken place was perhaps the main reason why Raj Narain decided to file a petition challenging Mrs Gandhi’s election. The charges of corrupt practices were at that time regarded as only subsidiary issues. This was the background of the court battle which was destined to create history. Prashant Bhushan is an eminent public interest lawyer in the Supreme Court of India. He is also an activist and a founder member of Swaraj Abhiyan. He was a prominent member of the group India Against Corruption (IAC) and worked alongside Anna Hazare for the implementation of the Jan Lokpal Bill.